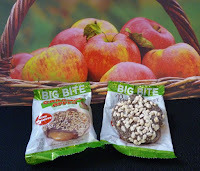 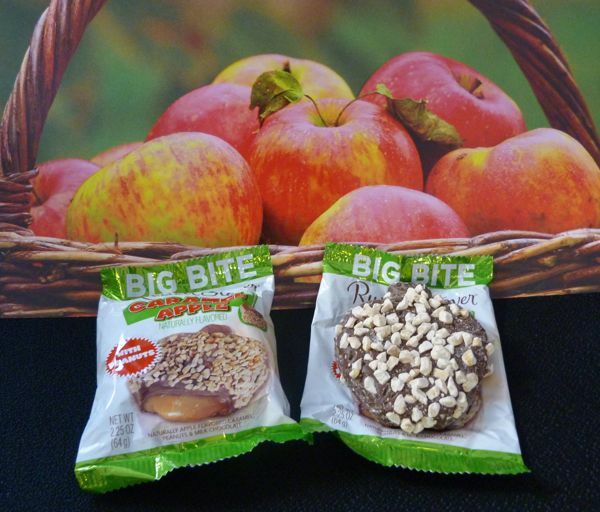 Welcome to Day #2 of Chocolate and ABC (Apple, Baobab and Cranberry) Theme Week. 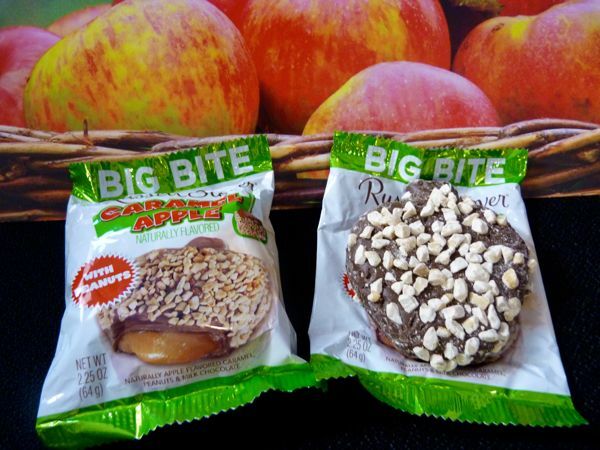 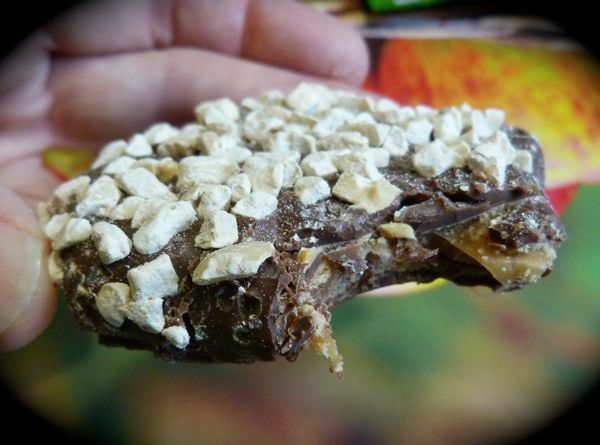 Today's Milk Chocolate Caramel Apple with Peanuts was from Russell Stover (Kansas City, MO). 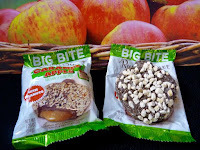 The apple-shaped "Big Bite" apple flavored caramel was covered in milk chocolate, topped with chopped peanuts, and it was just as sweet as you'd expect it to be.